Blueberries, bilberries, blackberries, strawberries – you should eat them on a daily basis! They are a great source of vitamins, minerals, and overall a really healthy choice of food, so feel free to munch on those when you have that sweet tooth craving. 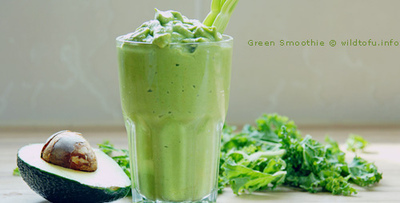 If you love smoothies, here are some suggestions and recipes on how you can start your day fresh, organic and sweet, and rest assured that these meals will keep you up with no problem. Combine them with some veggies and other types of fruits other than berries, and you are good for the day. Preferably, you should chose bananas, since they will keep you fit until lunch with no problem. 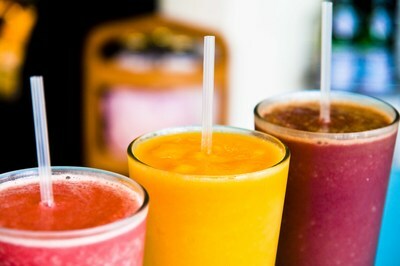 All you need is a blender, a minimum amount of effort, and an appetite for a delicious smoothie. Make sure you choose organic gluten free food. A banana will keep you full for quite some time, plus it's a healthy choice. It is full of manganese, copper, vitamin C and B, and of course it is a great source of fiber and potassium. We are all aware that green tea is possibly the healthiest beverage on the planet, providing you with antioxidants and nutrients that will help you to lose weight and improve your memory. Combined with blueberries, this is probably the best alternative for breakfast. And just a little bit of water. Instructions are easy, as you can see for yourself. Put the kettle on, or microwave the water so you could prepare the tea first, add honey once it cools off, and combine everything in a blender. Enjoy. The instructions are simple, just blend everything together, and you should know by now that you can mix things up. Feel free to add something special, use different kind of blueberries, (look for the chart down below) just remember to keep your choices healthy. Eating a handful of blueberries with 300 grams of milk chocolate won’t do you any good. Combine it with 50 grams of dark chocolate and you will feel like you are in heaven, energized and ready for a hard day’s work. ½ cup of low fat milk, or you can try to combine it with orange juice. 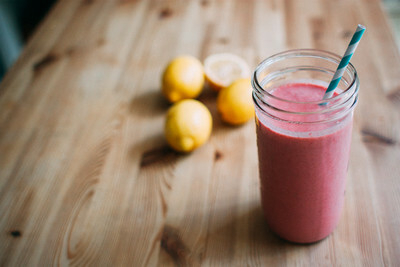 No instruction needed, just blend everything up and feel that mouth-watering, healthy sweetness energizing you and getting you ready to deal with anything that might come your way. For our goodbyes, we promised a blueberry chart, so here it is,. but please check out Acai berries as well, you’ve probably heard of them already – they are both nutritious and delicious. A full list of berries and their benefits can be found and thoroughly examined right here, so feel free to mix things up and find the flavor to your liking. If you find something healthy that tastes like heaven with sugar on top, do let us know.